Exiled James II dies in France. Various parts of his body are interred in a number of churches around the country; his corpse is buried in the English church in the Faubourg St. Jacques. The Act of Settlement is passed, securing the throne to the Protestant Hanoverians. 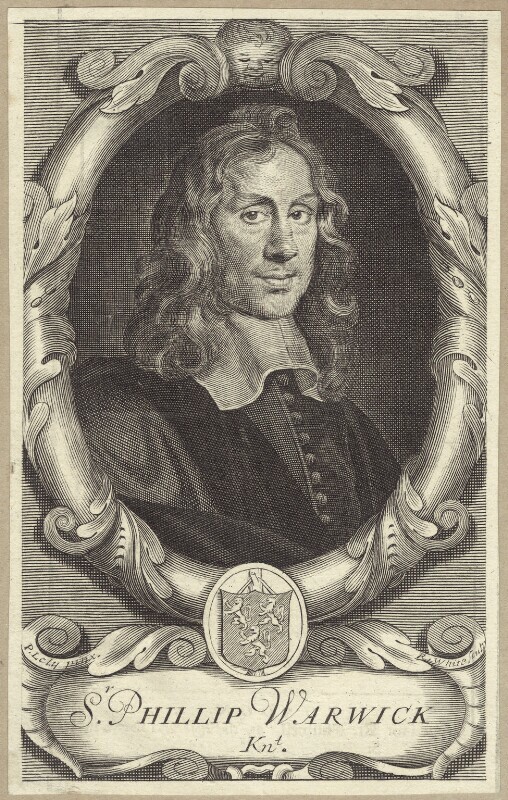 Supported by the Bishop of London, Henry Compton, The Society for the Propagation of the Gospel, founded by Thomas Bray, obtains a royal charter. Publication of The Christian Hero, the first major work by essayist Richard Steele. War of the Spanish Succession ensues. William III restores the grand alliance against France determined to prevent Louis XIV from installing his grandson, Philip of Anjou, upon the Spanish throne. The grand alliance, resolute upon a Habsburg succession in Spain, wished to prevent the country's unification with France.